Peel, core and quarter the apples; slice quarter into 3 slices lengthwise. Melt the butter in a skillet over medium-low heat; when it begins to bubble, add in the apples, along with the sugar and cardamom, and saute over low heat until the apples are tender but still firm, 3 to 4 minutes. Remove the apples from heat and cool to room temperature. Drain the apple slices and reserve the syrup - you should have 2 to 3 tablespoons. ENJOY! 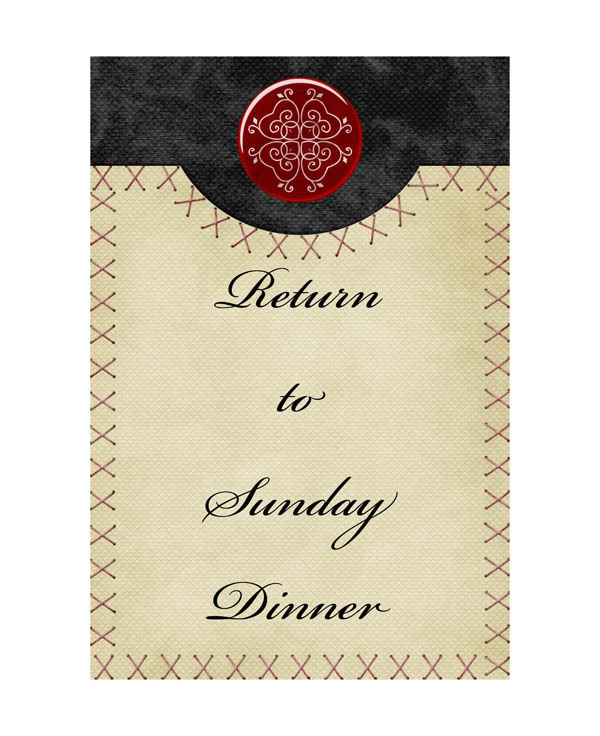 For other recipes go to "Return to Sunday Dinner". This sounds delicious! When I can get to the store I'll have to pick up the stuff to make it! What a scrumptious recipe. When the snow stops falling, maybe I'll get ambitious and try this. LOL Thanks for sharing.